Deep Learning is based on deep neural networks trained over huge sets of examples. It enabled computers to compete with—or even outperform—humans at many tasks, from playing Go to driving vehicules. Still, it remains hard to understand how these networks actually operate. While an observer sees any individual local behaviour, he gets little insight about their global decision-making process. However, there is a class of neural networks widely used for image processing, convolutional networks, where each layer contains features working in parallel. By their structure, these features keep some spatial information across a network’s layers. Visualisation of this spatial information at different locations in a network, notably on input data that maximise the activation of a given feature, can give insights on the way the model works. 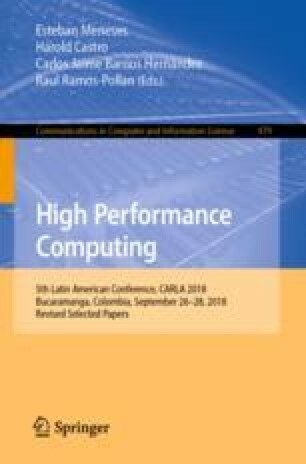 This paper investigates the use of Evolutionary Algorithms to evolve such input images that maximise feature activation. Compared with some pre-existing approaches, ours seems currently computationally heavier but with a wider applicability.